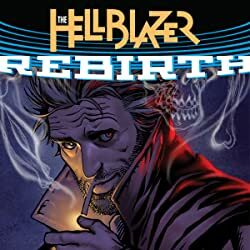 Jump into the opening chapter of this wickedly funny and racy modern reintroduction of John Constantine! 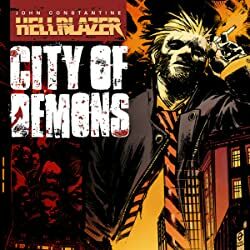 The dead can't die again—even within the supernatural circles that surround John Constantine, some things are impossible. 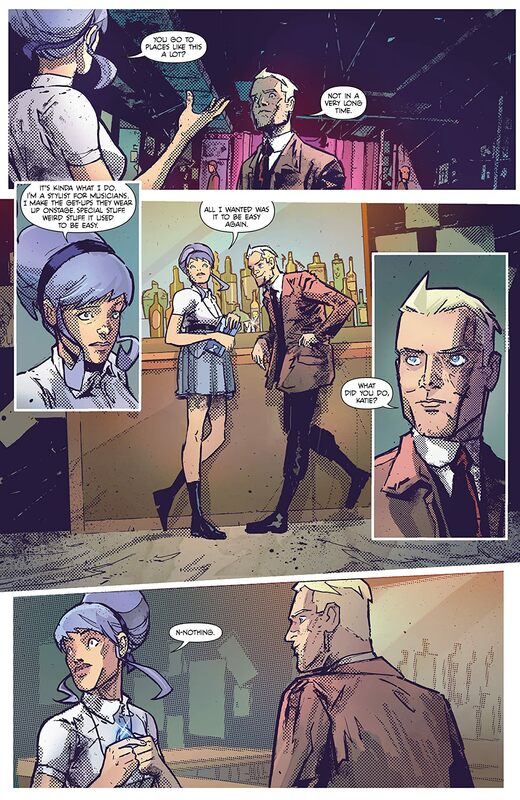 But when the ghosts that haunt the occult detective start being murdered, it becomes clear the rules have changed. Far worse than ordinary death, this second death means oblivion—no afterlife, no way back. 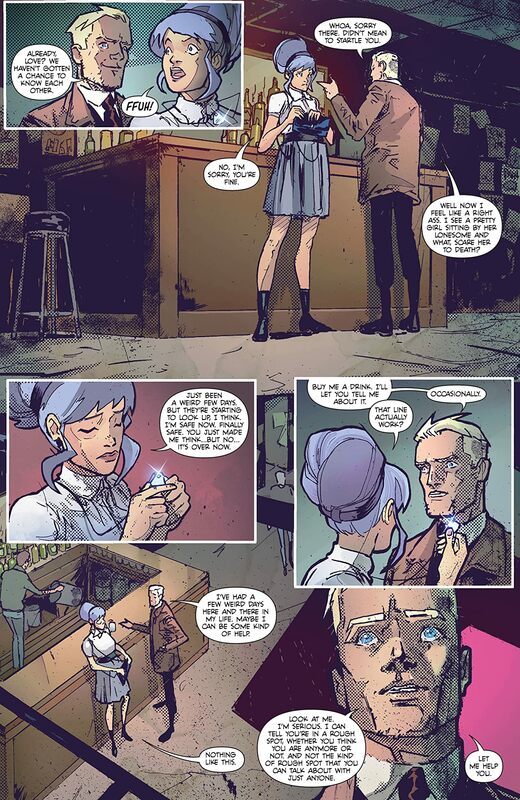 To stop it, Constantine must explore the barriers between the mundane and the extraordinary: the thin places. 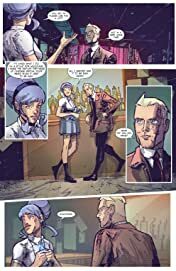 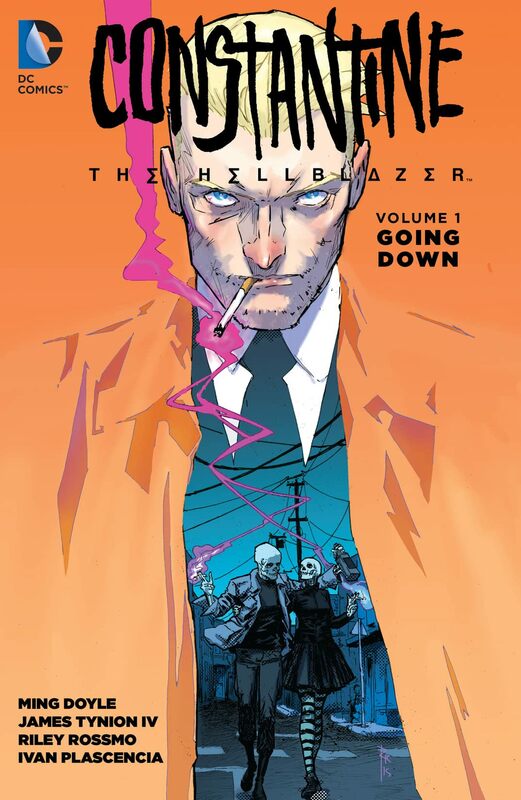 The investigation takes the Hellblazer from New York City back home to London, where he joins up with an old rival, now an exorcist in Her Majesty's Secret Service. 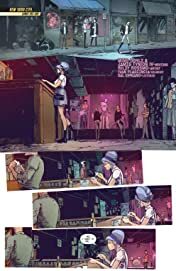 Their dark, tangled history together is filled with music and magic, failed friendships and disastrous romance. 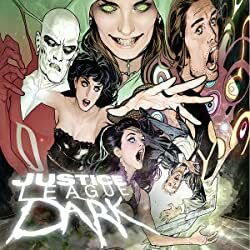 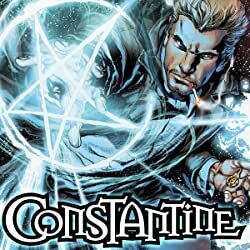 But even if Constantine somehow survives the supernatural serial killer, the price involved could leave whatever's left of his soul beaten and broken. 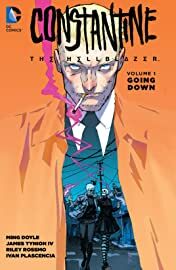 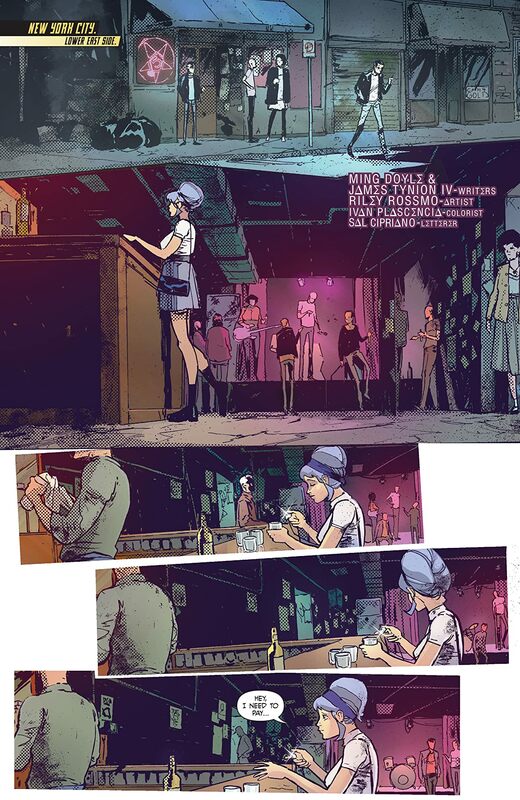 CONSTANTINE: THE HELLBLAZER: GOING DOWN collects the first six issues of the groundbreaking series by celebrated writers Ming Doyle (THE KITCHEN) and James Tynion IV (BATMAN ETERNAL) and acclaimed artists Riley Rossmo (Proof) and Vanessa Del Rey (Hit).